It is fun to get back into it again, isn't it? I've been on somewhat of a hiatus & am not the avid SBer that I once was. But when I do dabble in it, I so enjoy it! Thanks for stopping by my blog this week & having coffee with me! 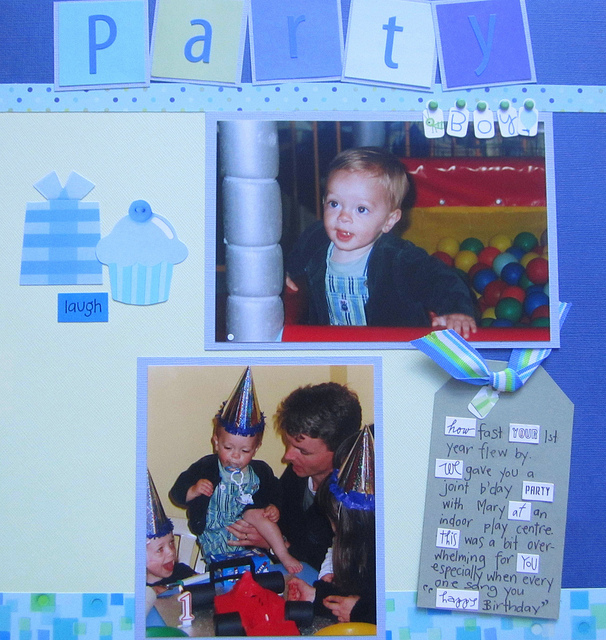 Love this bit of scrapbooking, gorgeous way to keep those fond memories and precious moments.